3. With gigabit ethernet interface, super network experience. 4. 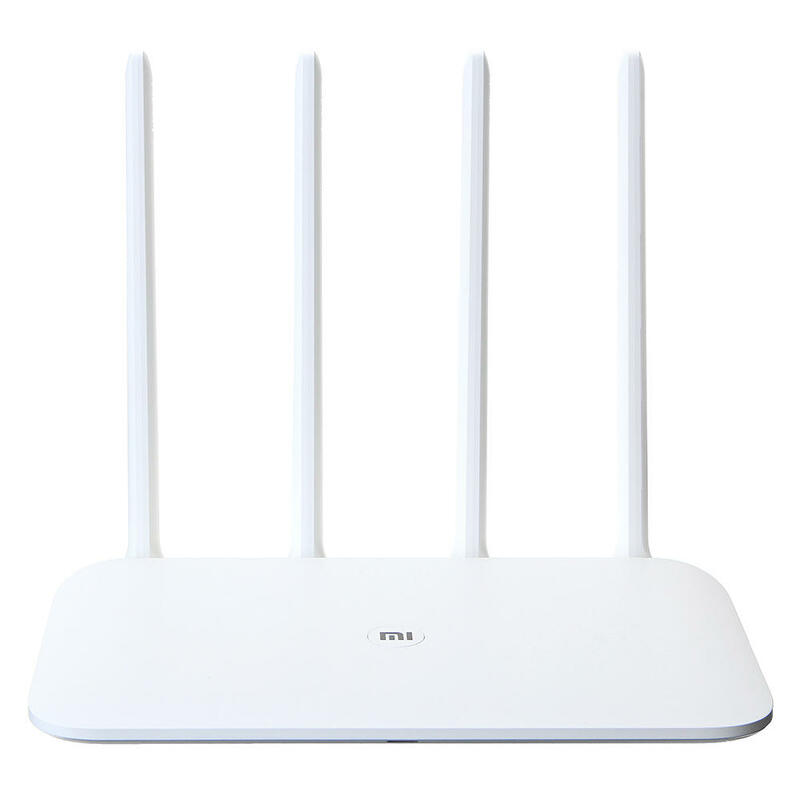 Four high gain external antennas for wider wireless wifi coverage. 5. Easy to manage your network settings by the Xiaomi Mi WiFi APP.